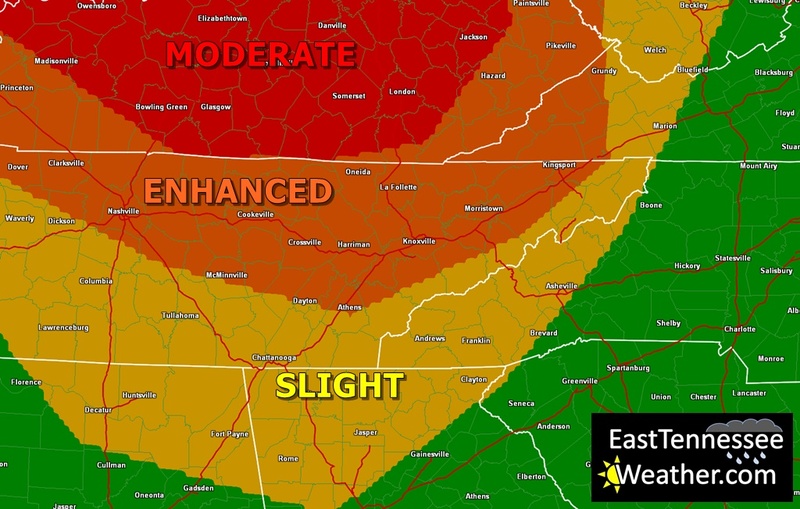 An outbreak of severe weather is possible today for East Tennessee. Strong to severe thunderstorms are possible late this afternoon through early Tuesday morning. 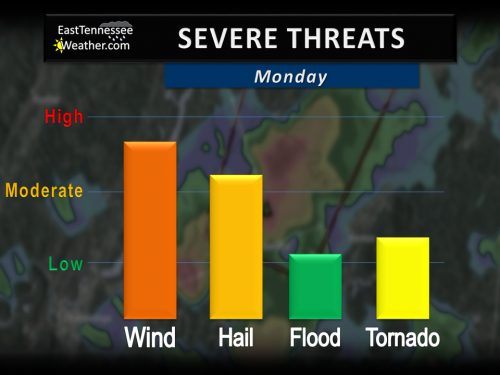 All modes of severe weather are possible. The main threat is damaging winds in excess of 60 mph. Large hail over an inch in diameter and isolated tornadoes are also possible. 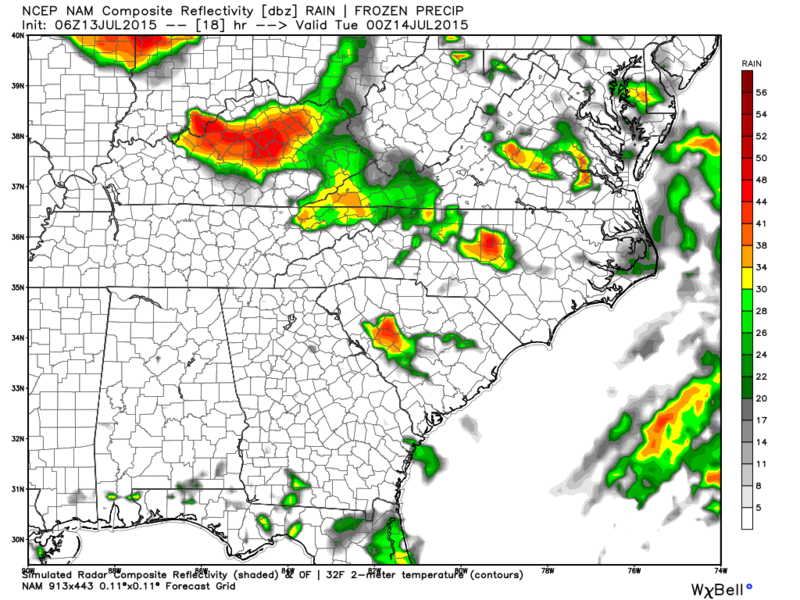 Models show severe storms moving into the region mainly after dark. Conditions will become favorable for severe weather this afternoon and evening. However, severe weather will be most likely late this evening and into the early morning hours of Tuesday. We may see a few scattered strong t-storms this afternoon, but the main event will not occur until late this evening through early Tuesday. Severe weather is possible for all East Tennessee, but the northern half of the region will see the greatest chance for severe storms.This is especially the case for locations along the TN/KY border. The Storm Prediction Center has most of the region under an Enhanced Risk for severe weather today. This includes the Tri-Cities, Knoxville, Oak Ridge, Morristown, Sneedville, Crossville, Oneida, Rogersville, and LaFollette. Chattanooga and Southeast Tennessee remain under a Slight Risk. All modes of severe weather are possible with this system. The primary threat is damaging winds in excess of 60 mph. As severe weather develops across the Ohio Valley and Kentucky this evening, a derecho may form. 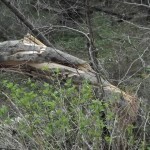 A derecho is a long-lived storm system that produces widespread wind damage. These storms are capable of causing damage for hundreds of miles and are very dangerous. Other threats include large hail over an inch in diameter and locally heavy rainfall that may cause flash flooding. Overall, the tornado threat is low, however isolated tornadoes are possible. We will continue to monitor this developing situation.